Gen Hallot got a shock when she discovered an insurance policy she didn’t ask for had cost her thousands of dollars. When New Zealander Gen Hallot returned to New Zealand after many years working in Australia, she decided to leave her superannuation account behind. 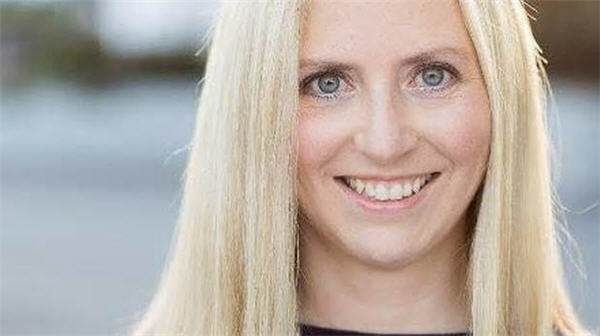 It was not until she checked it again five years later that she realised she had lost more than AUD $,5000 (NZD $5,487) to life insurance fees – and she was paying AUD $109 a month for a policy she had not requested and did not need. It is estimated there are about half a million New Zealanders living and working in Australia. But more people have been migrating from Australia to New Zealand in recent years – about 3,500 people moved east across the Tasman last year. There are benefits and drawbacks to moving your super savings across the Tasman. It has been possible to move Australian superannuation to KiwiSaver since 2013. But despite increasing numbers of migrants, the amount moved remains small. 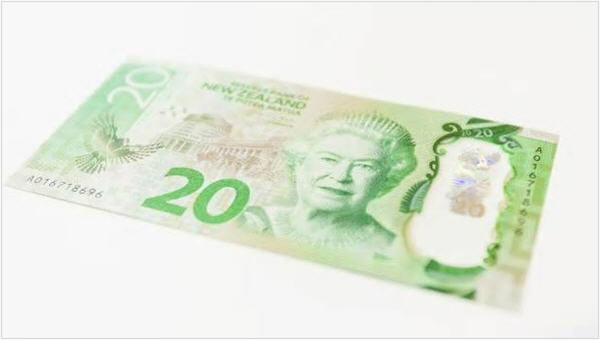 The Financial Markets Authority KiwiSaver report last year showed there was $116.5 million transferred from Australian superannuation schemes to New Zealand in the year.